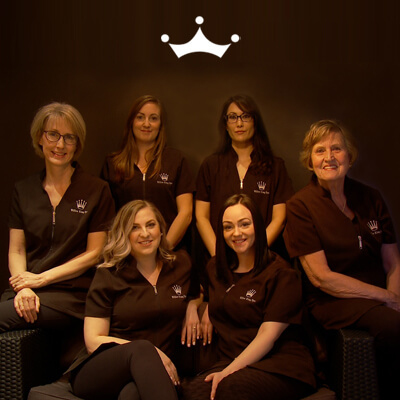 Willow King Spa’s licensed professional staff put their combined 85-plus years of experience to work for you. Delivering exceptional service, we guarantee you will leave feeling pampered and satisfied. Specializing in rejuvenating facials, we are experts in the Eminence and Guinot product lines, so we can customize an experience to best meet your needs. In our seven treatment rooms, we provide a wide range of services that deliver results that you will notice. We use what we believe are the highest quality products, sourced from around the world, and we’re sure you will think so, too. 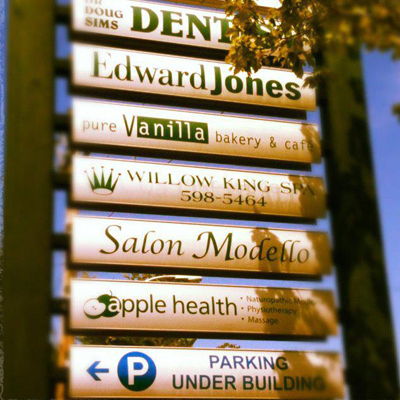 Established in 2004, Willow King Spa changed ownership in 2012 and is a family-owned and -operated business. We are proud to be celebrating 5 years in business June, 2017. After high school, Bryanne discovered she had a passion to help others find healing and enhancement. 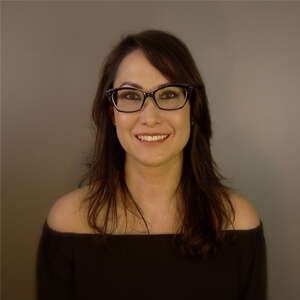 Over 10 years, her love for the variety of the spa industry grew along with her knowledge and experience, and she went looking for a larger role in the industry. Today, she manages the Willow King Spa where her love for skincare and facials shines through her work. An expert in the spa’s product lines – Éminence Organic and Guinot – Bryanne prides herself in developing unique services that help her clients relax and achieve the results they seek. She also specializes in gel nails. 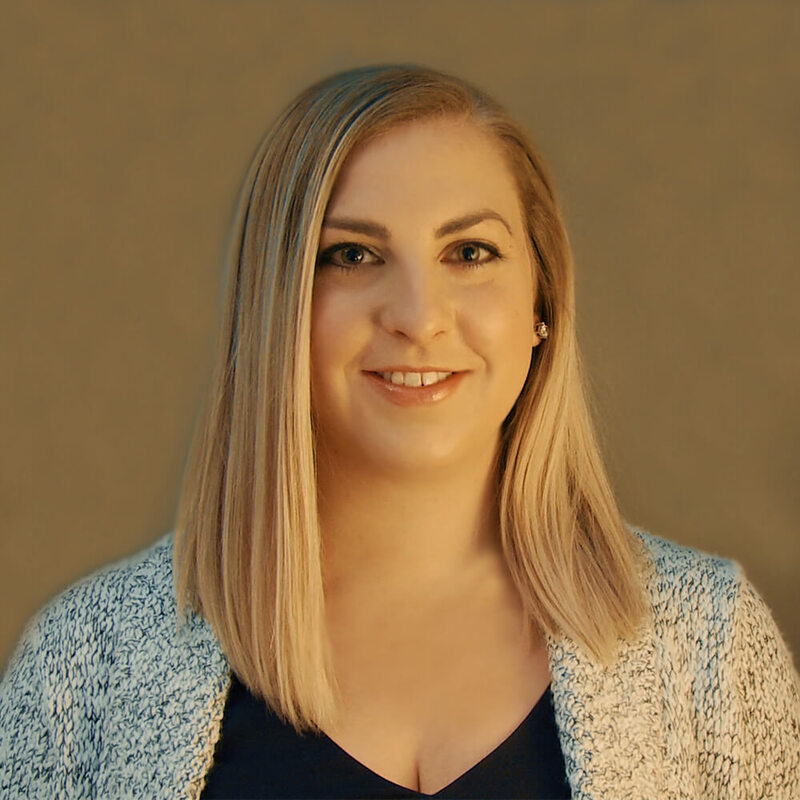 Bryanne loves managing and working in a business that strengthens relationships built over the years and generates opportunities to build more every day. Outside the spa, you’ll find Bryanne and her husband enjoying outdoor adventures such as hiking, fishing and camping. They also love surrounding themselves with friends and family. Bryanne enjoys travel and has been fortunate enough to visit some beautiful places over the years. She takes a keen interest in event planning and implementation where her attention to detail and creativity can show in many ways as it does daily at the spa. Love Bryanne’s ideas for nails. She’s never steered me wrong. 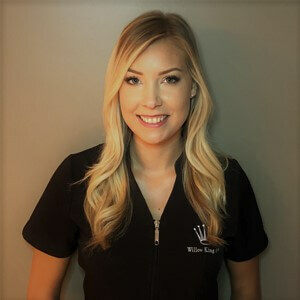 Brianna has always had a passion for health and skin care, and calls herself a “product junkie.” She loves to research and learn about new things regarding beauty and body. She graduated in 2007 with a master aesthetics certification from Cameo College of Essential Beauty in Utah, and furthered her education in 2016, obtaining an Associates Degree in Science and yoga teacher certification at Salt Lake Community College. She really enjoys helping people and feels that it is her calling to share what she knows to benefit others and help them feel beautiful. She loves to nurture and pamper those around her. She also loves the outdoors and enjoys spending her time there as much as she loves being in the spa. She is new to Victoria and hopes to make it her home long term. Brianna’s first time trying to find the brow shape and tint that I was happy with, she was very adaptable at making any changes so that I was pleased with the result. I definitely recommend Brianna. Erika, who has worked in aesthetics since the early 2000s, says facials are her favourite treatment to provide to clients. She loves the restful glow clients leave with after their treatment. 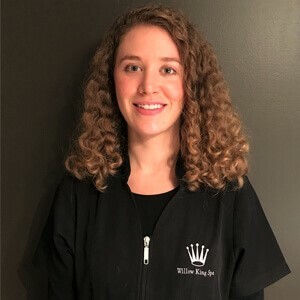 A strong believer in organic skin care, Erika is a big fan of the Eminence Organic Skin Care line used at the Willow King Spa because she believes in the product line’s principles of providing extraordinary products and service and appreciates the brilliant results they offer. She feels strongly that it’s more important than ever for people to take time out of their busy lives to relax and rejuvenate. Originally from Carmel, California, the busy mom of two young girls has lived in Canada since the late 1980s. Her favourite activities include yoga and getting out into nature. Erika feels very fortunate to be part of the Willow King Spa family. Love Erika’s pedicures & facials! 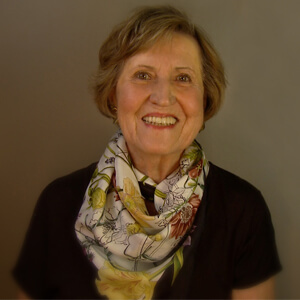 Helen’s 30 years of experience in the spa industry included a two-year stint working aboard Princess Cruise line ships before she immigrated to Canada in 1989. Born in Leicester, England, Helen graduated with distinction from Aesthetics and Electrolysis program at Chicester College of Technology. 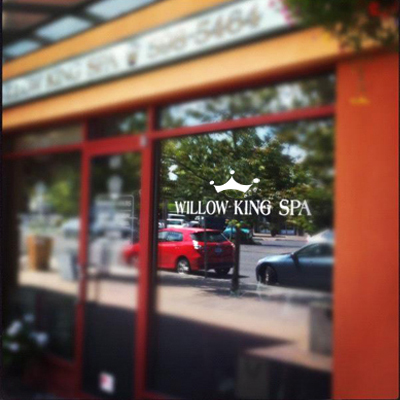 These days, the mother of two works part-time at Willow King Spa. She specializes in electrolysis, but enjoys providing a range of treatments. Outside work, Helen enjoys being active – going to the gym, hiking the great outdoors, camping and boating. She also loves cooking and crafts. Helen says she appreciates the variety of her work and the best part is having built relationships over the years with many clients. Love my esthetician – Helen! Kylie graduated from the West Coast College of Massage Therapy’s 2200-hour RMT program in Victoria. 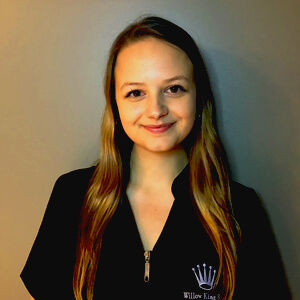 Born and raised in Victoria, Kylie is excited to start her practice at Willow King Spa. She decided to go into the massage therapy profession because she has always loved working with people and has a passion for health care. Kylie is trained in a variety of massage styles to help facilitate your personal physical health goals. Some of her preferred areas of practice include Swedish massage (light and deep tissue), Myofascial Release techniques, Proprioceptive Neuromuscular Facilitation (PNF) techniques, Trigger Point therapy, Isolytic release and active stretching techniques, pregnancy massage and sports massage. Kylie uses a patient-centred care approach because she believes strongly in patient education. She works to empower you to make informed decisions about your health care. Kylie would like to work with you to create a treatment plan that best fits your needs. By communicating and using a variety of assessment techniques to understand the big picture, she is better able to treat you as a whole. Always active, Kylie has participated in many sports throughout her childhood – rowing and dance were her favourites. Outside of work, Kylie enjoys spending time with friends and family, outdoor activities such as walking and hiking, cooking, music/dancing, and cinema. 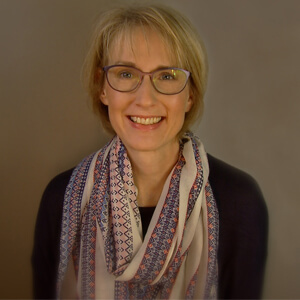 Kylie looks forward to working with you on a treatment plan that will best fit your needs and she is dedicated to creating a safe and comfortable space for all of her clients. Feel so lucky to have found Kylie when I really needed massage therapy. Can’t wait for our clients to discover how she can help them find relief for their sore muscles. Born in Salzburg, Austria, Martha grew up in the hotel business run by her parents. When she graduated high school, she began an apprenticeship in aesthetics. Unfortunately, her father died, forcing her to leave behind her studies to help the family, working in the hotel business for 12 years. During that time, she married and had a daughter. In 1961, with her husband, and two-year, she made the voyage by ship across the Atlantic. In the Volkswagen that made the trip with them, the family headed west to join Martha’s brother-in-law in Victoria. Six weeks after they arrived, Martha gave birth to a son. The busy mom started learning English by enrolling in a night class. To practise her new language, she worked in a coffee shop and later as a waitress in a restaurant. In 1977, she was approached about working in the old European Skin Care Centre in Victoria because they were looking for a German speaker. Martha, who had never given up her dream of being an aesthetician, took the opportunity to learn while she worked, taking on an apprenticeship. Her husband died before she finished her studies and wrote her exams in 1979. Her children grown, she threw herself into her new career. She says she loves her work because she enjoys being around people and making them feel great. Clients love Martha’s European flair. Love my European pedicure by Martha! 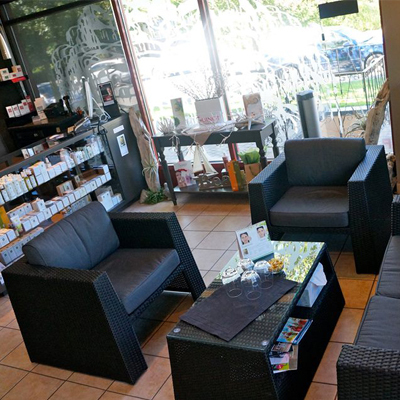 Nicole, an Aveda Institute graduate, has six years of experience as an aesthetician. She is empathetic, perceptive and nurturing. Dedicated to improving her trade, she provides clients with warmth and detailed attention during each treatment. Her expertise includes comfortable and precise waxing (including Brazilian wax), perfect polish jobs, and rejuvenating facial treatments. Nicole is patient and discreet within treatments, which engenders great trust in her from clients. If you are a client new to spa therapies or require extra attention, she’s ready to listen to your beauty needs. I’ve been seeing Nicole for a couple years and I’m so glad she has joined your team. She is very sweet and has such a nourishing touch. You are all so nice and do such an amazing job. Great service, friendly, helpful staff and peaceful atmosphere.